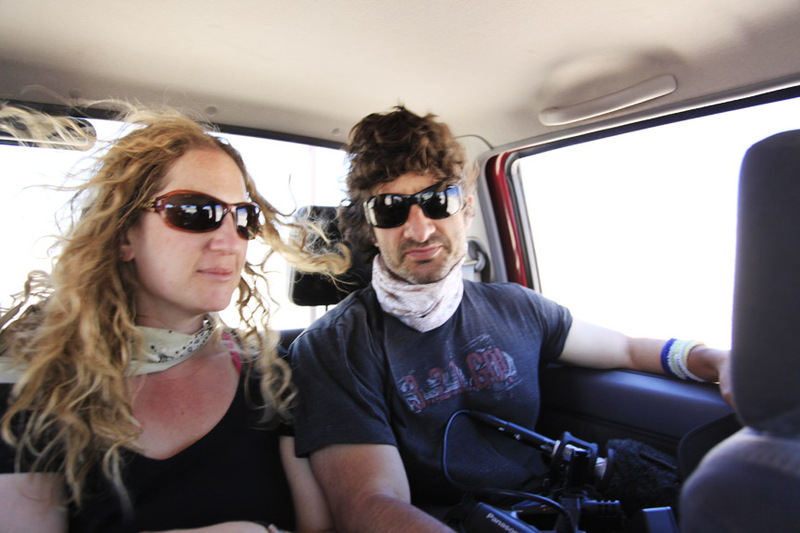 Jennifer Steinman’s documentary film Desert Runners has won numerous awards at film festivals around the world. It tells the story of four amateur athletes competing for the 4 Deserts Grand Slam which is accomplished by finishing four 250 km ultramarathons in a calendar year. The movie shows how challenging and dangerous it can be to race in the most inhospitable places on earth – the Atacama, the Gobi, the Sahara, and Antarctica. You can learn more about the film at desertrunnersmovie.com and more about Jennifer at jennifersteinman.com. Jennifer Steinman, welcome to The Pursuit Zone.